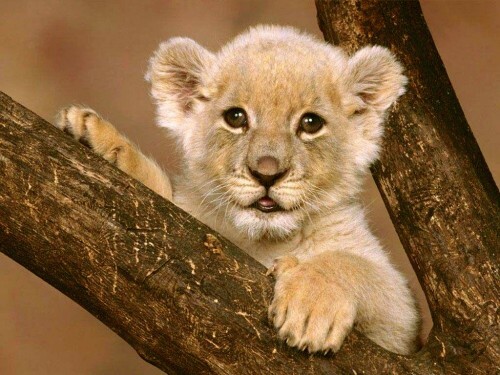 The next time you are on Safari, you should look for some of these cuties. 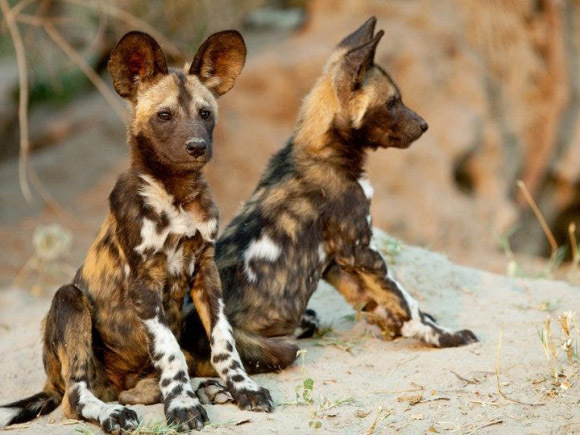 Even the wild dogs look like they want to play! 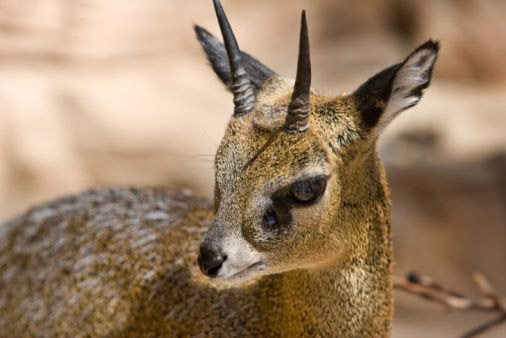 Meet the Klipspringer, an African Antelope that can jump like you wouldn’t believe! 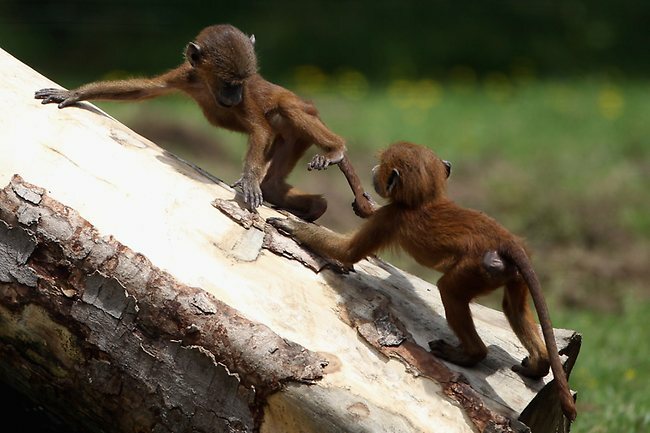 Make sure you keep your eyes up when trees are around. 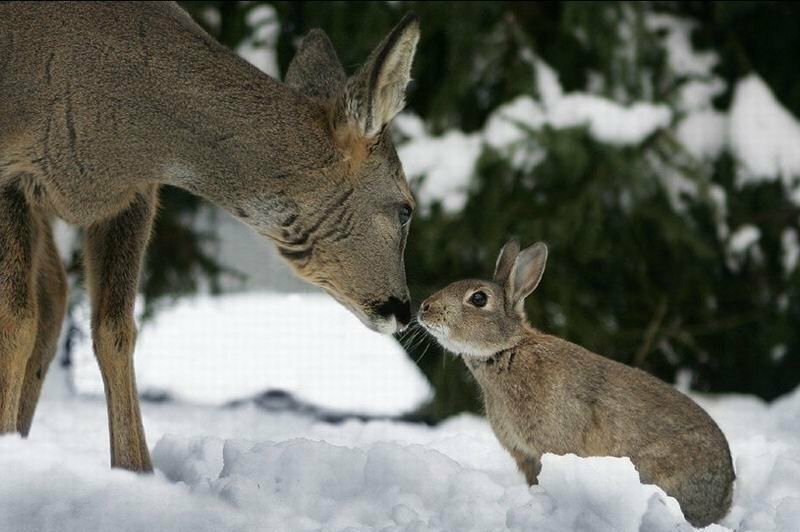 You never know who might be looking upon you. 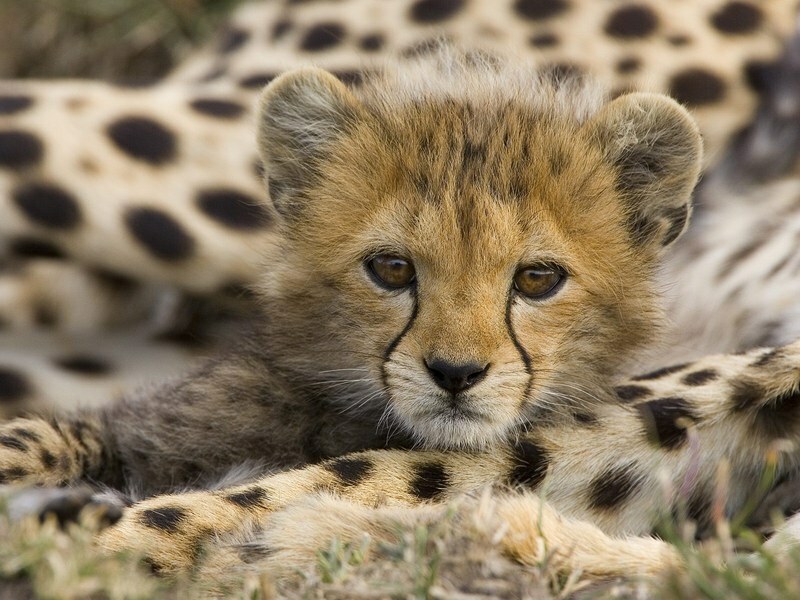 Cheetahs stand out from the other cats because of their distinct facial markings. 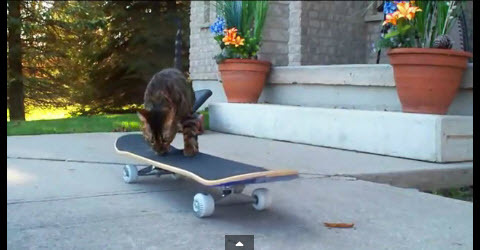 Their name is a little misleading. 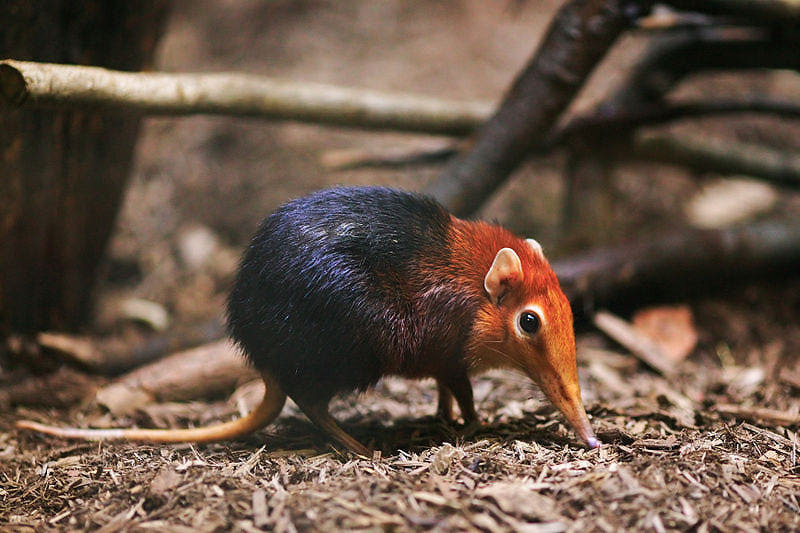 The Elephant Shrew is not related to elephants at all…. 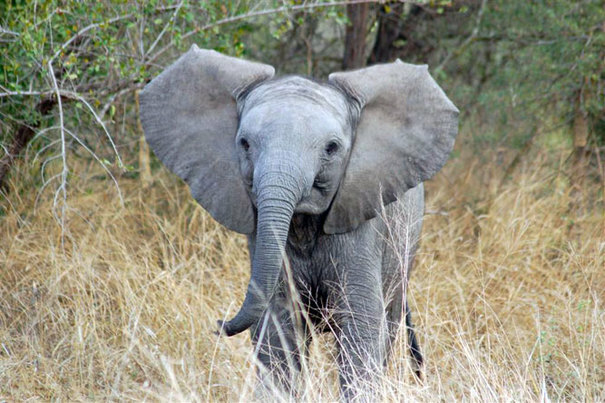 You might think that elephants have big ears so they can hear you better, but in fact, their ears help them dissipate heat more efficiently so they can stay cooler. 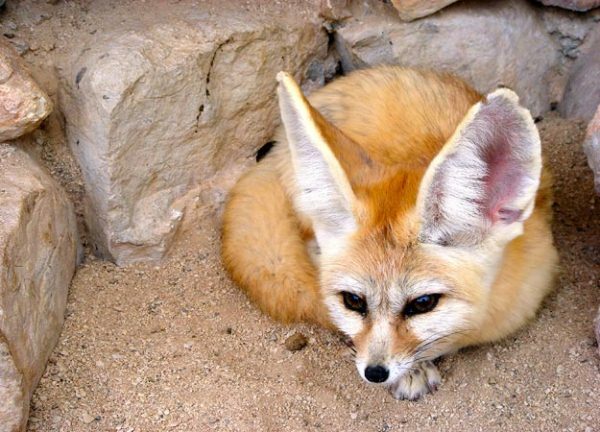 The Fennec Fox is also known for their big ears, and they also help the fox regulate body temperature. 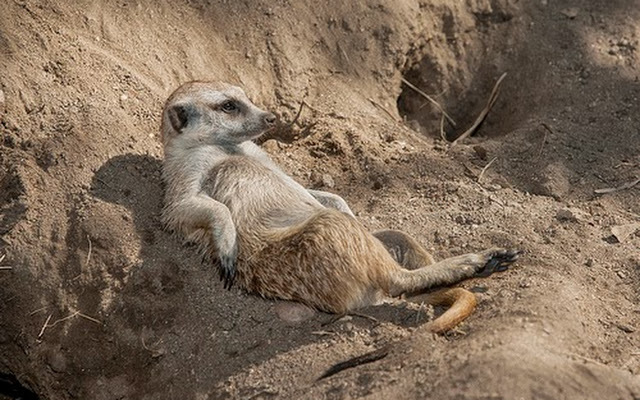 This little Meerkat just wants to hang out and relax. 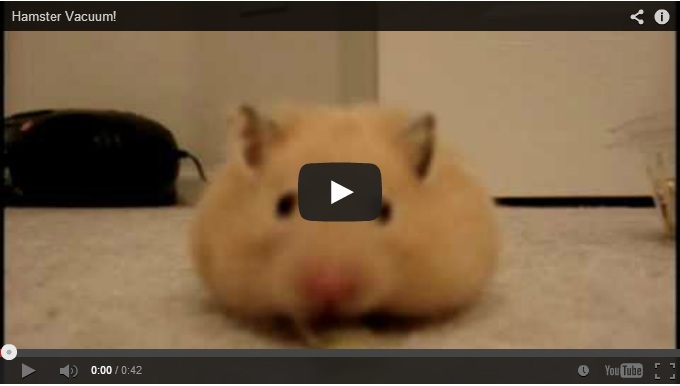 You’ll find him burrowing underground. 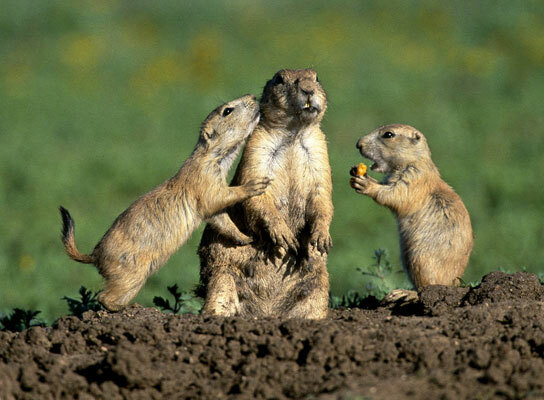 Prairie Dogs are very social creatures and like to hang out in packs. 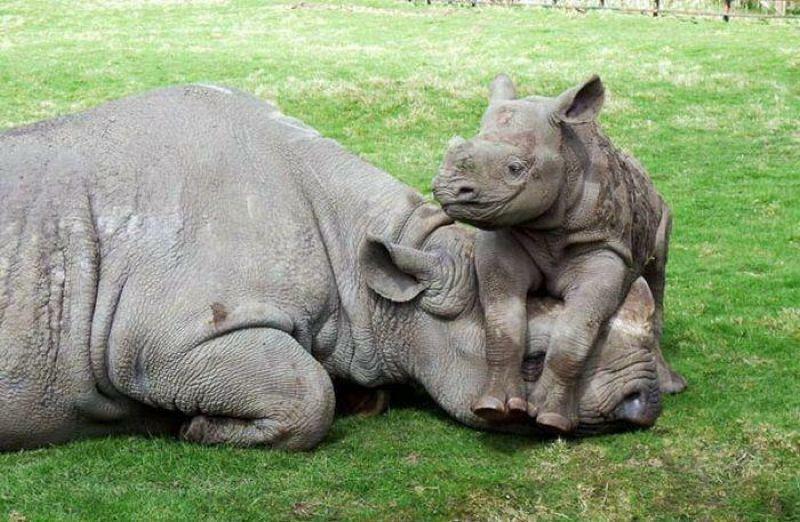 What can you say, he loves his momma. 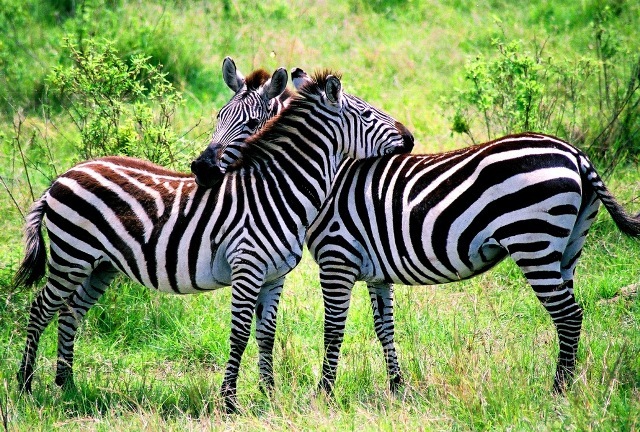 Surprisingly enough, Zebra stripes are not for optical illusions but very effective at deterring biting flies. 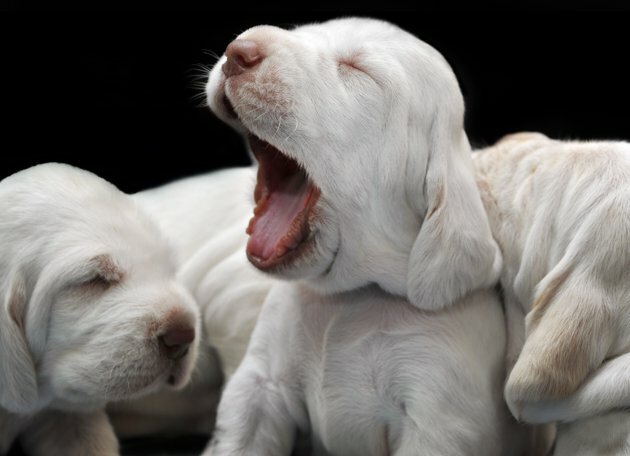 Newborn Puppies Hilarious Cats and Dogs Animals Behaving Badly 2 Cutest Video Ever! 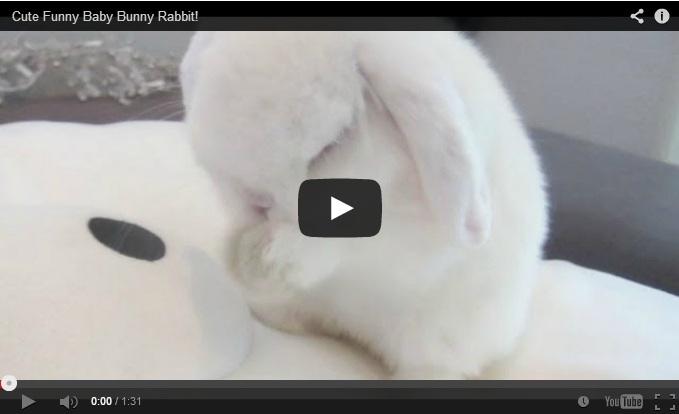 Meet Anuri Meet Lucky, a Very Lucky Squirrel Playmates Booboo, the cute and fluffy funny bunny. 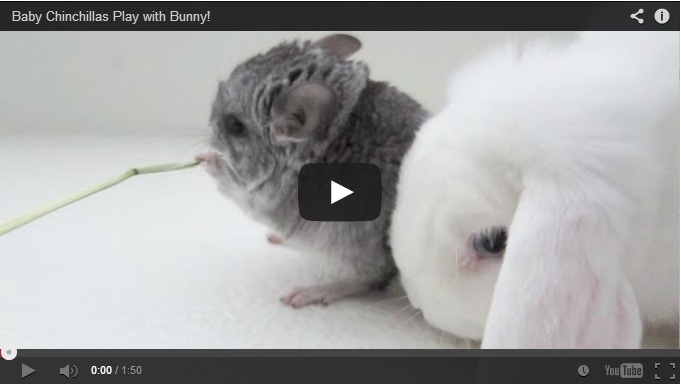 Hamster Vaccuum Bambi and Thumper Cats or Dogs, which one is the better contestant? Easter at LEO Zoological Conservation Center Baby Turtles Making A Run For It! 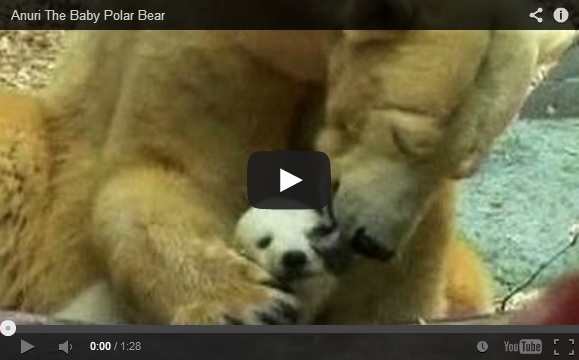 Cutest Baby Turtles and Tortoises Friend Wanted…… Why Pandas are so cute?